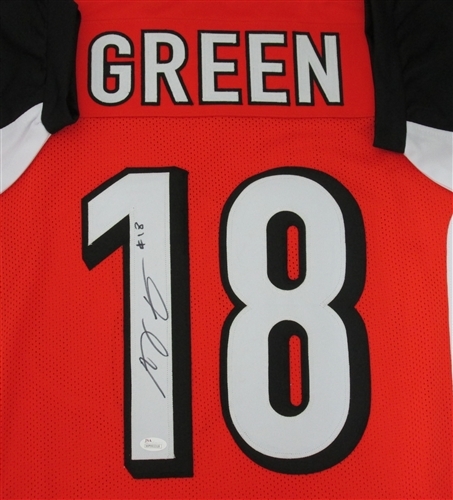 An autographed custom jersey by Cincinnati Bengals receiver AJ GREEN. This jersey is size XL and all letters and numbers. 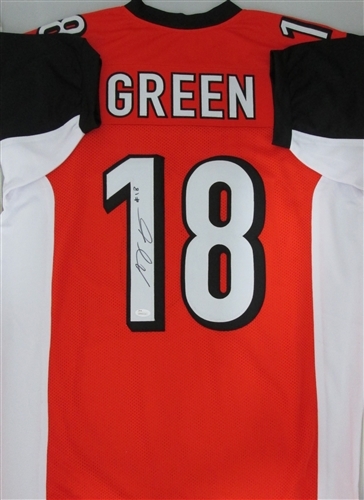 This item comes with JSA authentication.